Published ca. 1983 to February, 1995, when it was renamed WayvesMagazine. create an index of people and topics for the magazine. 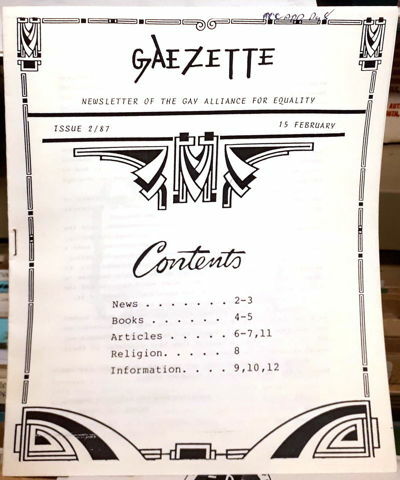 One of many lgbt PrintMedia.